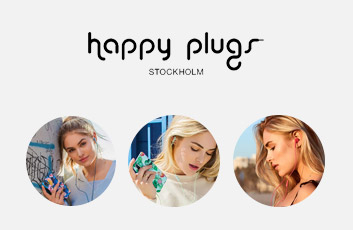 Happy Plugs was born at the end of 2011 when the founder Andreas Vural was looking for a pair of colorful headphones for his girlfriend. When he didn’t have any luck, he then realised there was room for well-designed and affordable quality headphones that went beyond functionality within the tech space. 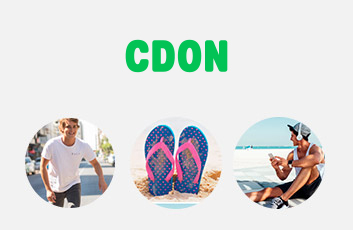 From this belief, the brand Happy Plugs was born.